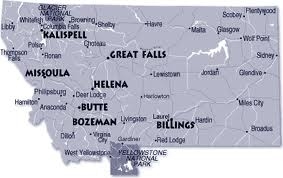 The Montana Alzheimer’s and Dementia State Plan website has added an interactive map to learn about resources available across the state. The goal of the map is to promote dementia capable community projects, link Montana communities together though information sharing, and help Montanan’s better prepare themselves and their communities to care for those affected by Alzheimer’s and Dementia. The site is continually undergoing improvements to better assist those in need of information and assistance regarding Alzheimer’s Disease and Related Dementias. Coming soon will be a link for site viewers to submit suggestions for additions to the map.